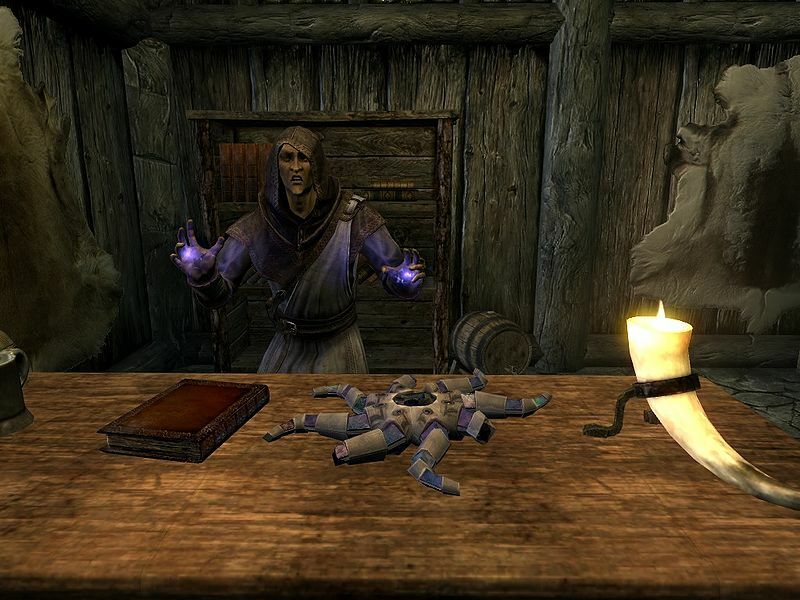 An image of Nelacar working his magic with the broken Azura's Star. current 03:08, 7 August 2013 1,024 × 768 (233 KB) GodRaine (Talk | contribs) An image of Nelacar working his magic with the broken Azura's Star. This page was last modified on 9 August 2013, at 19:33.